I'm back again, wiping the layer of dust from my blog as I finally upload again. As most recent posts have suggested, over the past year I have been very busy. I started a series last year called 'Catch Up Sessions' as a way of collating all of my previous adventures when I was perhaps trying to find ground on my blog. This year, I am ashamed to say that my blog has been pretty sparse and I have definitely struggled to find the right times to start clicking away at my keyboard again. I made a deal with myself: If, this year, I couldn't frequently blog, I would at least make an effort to post one thing a month. Being in April and so far following this basis, I am happy with it but I am unaware as to how it will carry on. As May and June roll over and exams throw themselves at me, I know that keeping up with my blog may get a bit stormier and the computer screen could gather dust again. However, I do have post ideas waiting for when I do fall back into the swing of things. Whether that is tomorrow or in two months time. 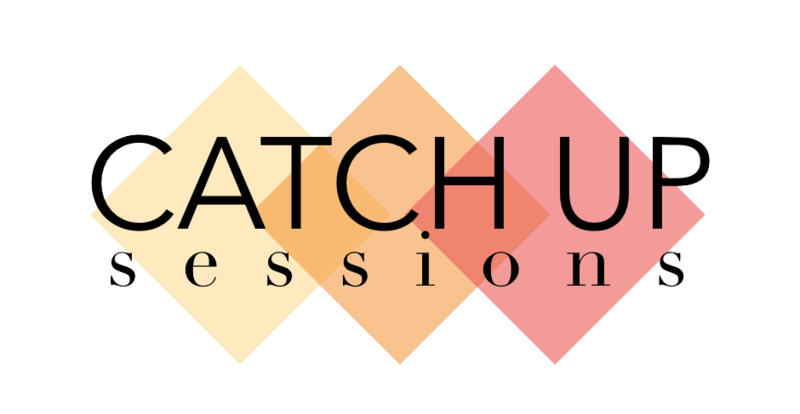 For now, I'd like to introduce the new and refreshed version of Catch Up Sessions. These posts are basically the same concept as Catch Up Sessions, I've just given the series a facelift. WATCHING: I'm not watching any TV series' atm, but I am looking forward to grabbing a watch of something after exams. I also recently bought The Great Gatsby DVD. I have currently watched half the film and I am loving every single part of it. READING: My reading has been poor this year, I haven't read a book yet. At the moment, I am allowing myself the time off from reading so that I can focus on my academic studies however, I have a copy of Infinite Sky on my shelf that keeps catching my eye. LISTENING: All sorts of tropial chill music have been tingling my tune-buds recently and I'm finding them particularly essential for revision white noise and the forthcoming summer vibes. EATING: Forever craving all breakfast foods, from the simple to the gourmet. Also, I've rekindled my love for afternoon tea. I'm slowly converting to a tea drinker as well as officially falling head over heels for scones and jam. Cream Tea: here I come!! CELEBRATING: Happy Birthday April!! My not-so-kitten turned one year old at the start of April. She's officially turned from kitten to cat, but she's still a fluffy ball of mischief. DREAMING: I've been generating travel ideas lately. I'd love to go back to Iceland ASAP. CREATING: I've been experimenting with a new type of calligraphy and general typography and I am finding that it is such an efficient way to relax and switch off. 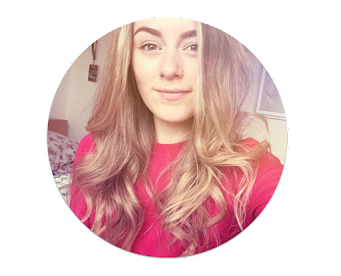 This is a really cool idea for a post, it's like a more 'get to know me' version of a life update! I'm going to write this post down and do something similar in the future. I really want to get into reading, there's so many amazing books out there.